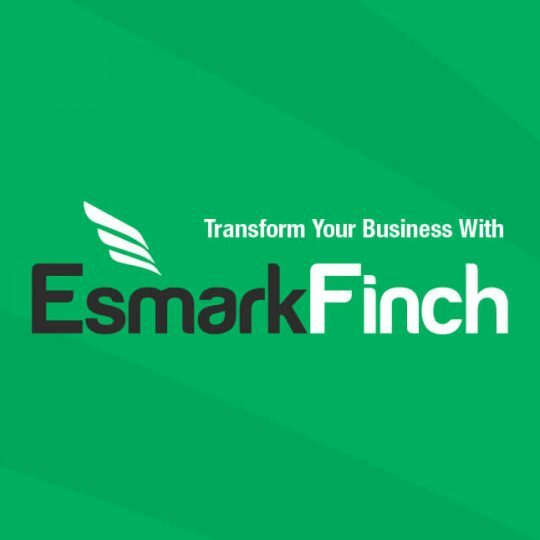 Esmark Finch launch new logo packages. Three Reasons for having a great Logo? To make an impact, stand out from the crowd and represent your brand. Why not make your logo uncomplicated and memorable and contact us today about our new logo packages to fit any size business with any size budget. Are you a Start-Up looking for an appropriate logo to launch your business then our Start-Up package is for you? Are you an established business looking to smarten up your logo then take a look at our Smart Package. Or why not fully invest in your brand and go with the Full Monty Package.